﻿ How to Install a GBIC Transceiver Module in a Switch? These installation notes provide instructions for installing 1000BASE-T Gigabit Interface Converters (GBICs) in Catalyst 2900 XL, Catalyst 2950, Catalyst 3500 XL, Catalyst 3550, Catalyst 4000 family, and Catalyst 6000 family switches and provide troubleshooting information. The 1000BASE-T GBICs are hot-swappable, single-port modules. They provide 1000BASE-T full-duplex connectivity in Catalyst 2900 XL switches, Catalyst 2950 switches, Catalyst 3500 XL switches, Catalyst 3550 switches, Catalyst 4000 family switches, Catalyst 6000 family switches, and other 1000BASE-T-compatible devices. •Catalyst 2950, Catalyst 4000 family, and Catalyst 6000 family switches support only the WS-G5483 GBIC (1000BASE-T 100m GBIC Copper Transceiver). These switches do not support the WS-G5482 GBIC (another single port 1000BASE-T GBIC module). 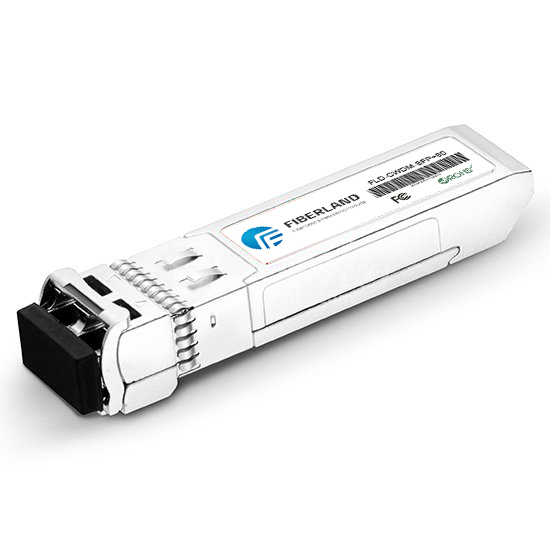 •You can install only one 1000BASE-T 100m GBIC Copper Transceiver in a Catalyst 2948G switch. In compliance with FCC Class A, you can install up to 12 WS-G5483 GBICs in a Catalyst 6000 family switch chassis. To comply with GR-1089 intrabuilding lightning immunity requirements, you must use grounded, shielded, twisted-pair, Category 5 cabling. The GBIC supports Auto-MDIX. The GBIC port uses an RJ-45 connector and four twisted-pair, Category 5 cabling. The port can be connected to a 1000BASE-T-compatible device, such as a high-speed workstation, server, hub, router, or other switch. You can use a straight-through or a crossover cable to connect to other devices, and the interface automatically corrects for any incorrect cabling. The cable length from the GBIC to an attached device cannot exceed 328 feet (100 meters). •GBICs are static sensitive. To prevent electrostatic-discharge (ESD) damage, follow your normal board and component handling procedures. •Keep the GBIC in the antistatic shielded bag until you install it. Step 1 Remove the GBIC from the protective packaging. Step 2 Grip the two plastic tabs with your thumb and forefinger. Step 3 Insert the GBIC in the GBIC or module slot, and slide the GBIC in the slot until you hear a click. The click means the GBIC is locked in the slot. If the GBIC is not inserted securely (not locked in the slot), the switch might not recognize it or might display the wrong media type after you enter the show interface privileged EXEC command on the Cisco IOS CLI or the show port command on the Catalyst software CLI. If this happens, remove and reinsert the GBIC.